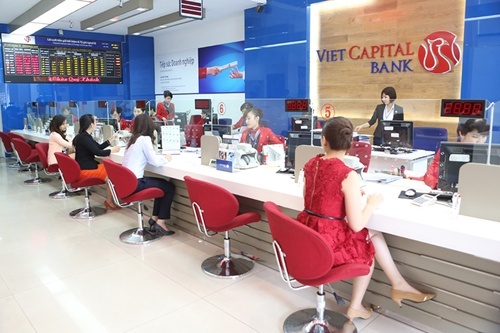 HCM CITY (VNS) — Viet Capital Bank has reported a net profit of VND207 billion (US$9.59 million) last year, a year-on-year increase of 53 per cent, thanks to impressive growth from forex trading, stock investment and other activities. 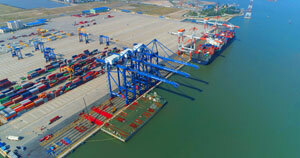 The bank also reported an increase of 12 per cent in terms of total asset value, reaching VND25.78 trillion ($1.19 billion) at the end of last year, and 13 per cent growth in capital mobilisation. 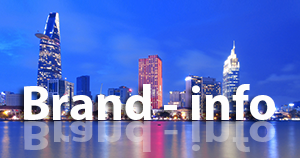 Its total outstanding credit balance was VND15 trillion ($695.4 million) last year, up 40 per cent over 2013, of which outstanding loans were worth VND12.99 trillion ($602.2 million), an increase of 29 per cent.